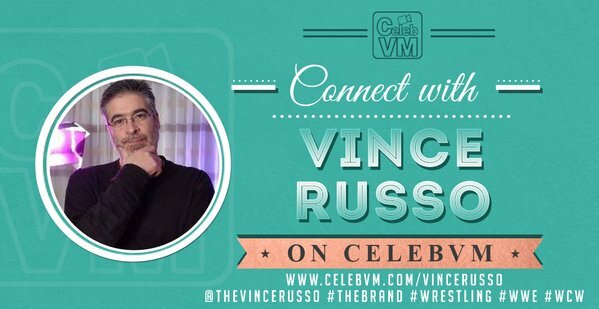 On the last episode of Getting Color for the year, Big Vito LoGrasso goes on an EXPLOSIVE rant in defense of his friend of 27 years, Vince Russo. Vito pulls NO kicks to the groin as he NAMES NAMES in this obscenity-laced tirade! Vito also shares a classic picture of himself—WIT HAIR!!! 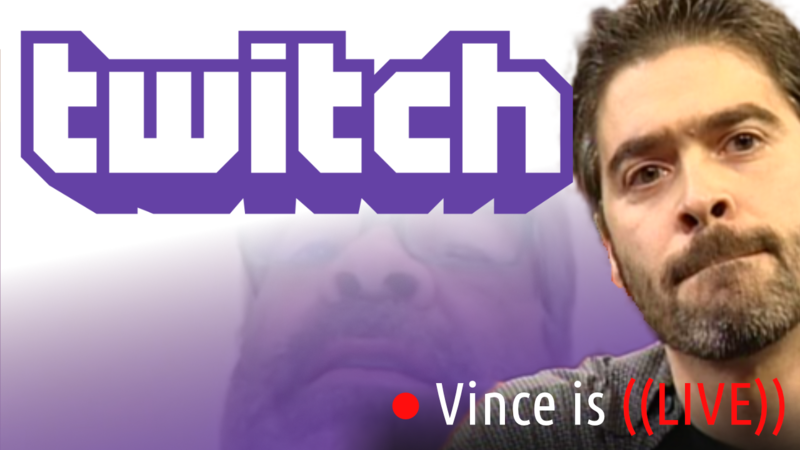 Next Post TWC – Ask Vince Anything!